Black and white photography is timeless. It is classic, elegant, and simple. This is likely hwy black-and-white photography is preferred for documenting expressive moments. People can focus right on the heart of your photo, the love in your eyes, without being distracted by lots of colors. The less colors your eyes have to process, the crisper an image is to grip. This is why a lot of engagement and bridal photos are done in a flawless black and white scheme. 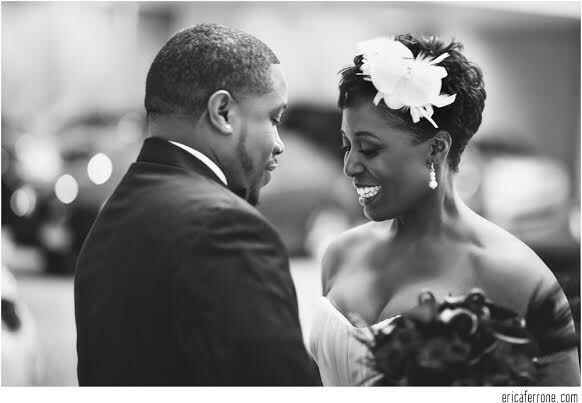 I love the look of timeless black and white photography, especially when it comes to wedding photos. But keep in mind, your makeup should be done by a professional artist who knows how to give you lots contrast while maintain natural look. -Using light around eyes and on cheek bones to enhance or highlight your features. -Contouring under cheek bones and jawlines for definition and contrast. -Using plenty of powder to reduce excessive shine in the photos. -Avoiding dark red lipstick in black and white photos. It can sometimes show up black if the shade is too dark. -Lining your eyes to make sure they stand out. -Darkening and shaping eyebrows so they don’t disappear in the photos.. Black-and-white wedding photography brings the subject of the photo into focus. It can capture the most innocent and real, raw moments such as kisses, the innocence in children’s eyes, and the way the bride and groom look at each other during the exchanging of rings. 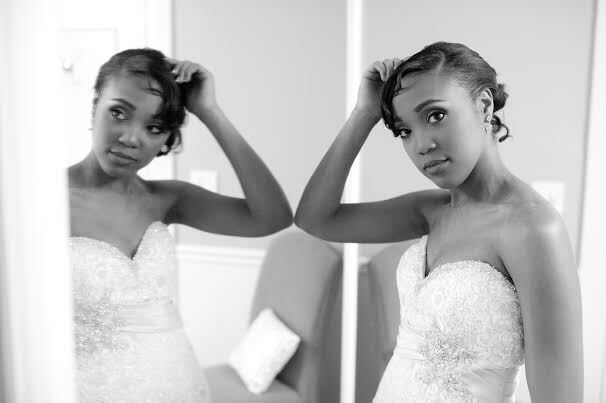 Oftentimes, photographers will zoom in on what they want to focus on, and blur out the background in a soft black and white way, focusing directly on the bride, groom, or whatever the subject of the photo may be. Black-and-white photos can also play a part in masking small imperfections and blemishes, as the tones cannot pick up on the red, blotchy tones the skin may have. This isn’t to say you should never use color photos, because color photography is perfect for capturing the hues of the flowers, the deep tones on your lips, the shimmering of the dresses. It’s a good idea to have your wedding photographer play with different types of color schemes. Also, don’t forget that black and white photos tend to last longer than color. They don’t seem to fade as quickly, preserving your special moments for lots of years to come. This ensures you can pass your moments on and share these photos as your family grows. 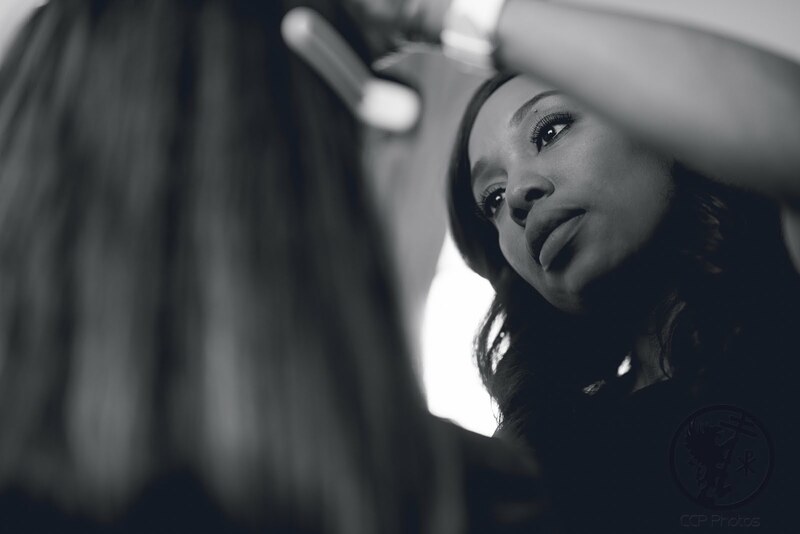 Don’t forget to book a consultation with your makeup artist before your big day, and make sure you let her know if you are choosing to go with black and white photography. You can work together to create a beautiful and elegant look that will create stunning and timeless photos like the ones above, captured from brides I have had the honor of working with. Keeping it Real: Be Prepared on the Day of the Wedding! 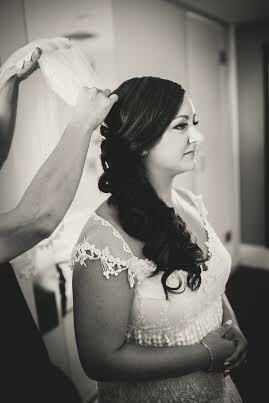 As a makeup artist, I have witnessed many brides and their last minute "to-do" list. It has certainly given me a lot of knowledge and information that I am able to pass on to brides as they prepare for their big day. So, here's my list of tips... I hope it helps! Make sure your eyebrows are professionally cleaned before the big day! If you have sensitive skin, make sure it’s done a few days before the wedding, in case you have any post redness or irritations. It’s important to give your skin some recovery time in case you get any post irritation. Remember, eyebrows frame the face! Don’t forget to get rid of chin hair, mustache hairs, and peach fuzz. You want to avoid your makeup sitting on top of small hairs because it tends to show on HD photography. Let’s face it, some of us do a better job than others at taking care of our skin, and some are just blessed with great skin. Nevertheless, you should do some prepping before the big day. Please make sure that you exfoliate your skin so your face feels and looks smooth, and the makeup doesn’t sit on top of those extra unnecessary layers. 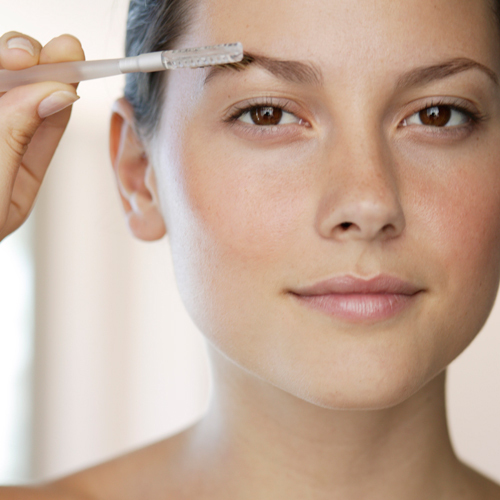 Spend a little extra time exfoliating the corners of your nose, since dead skin tends to accumulate in that area. You might have to do this a few times a week during a period four to six weeks because it takes time to see the difference on your skin. 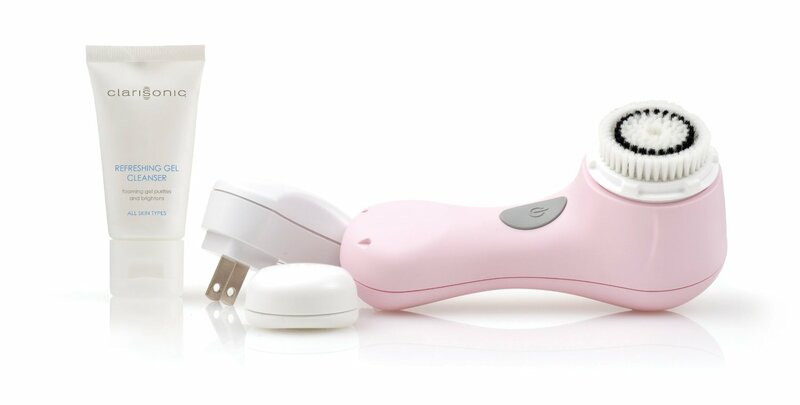 Nowadays, they sell some great drugstore exfoliators, or if you have a little extra money, they now have some electric ones. 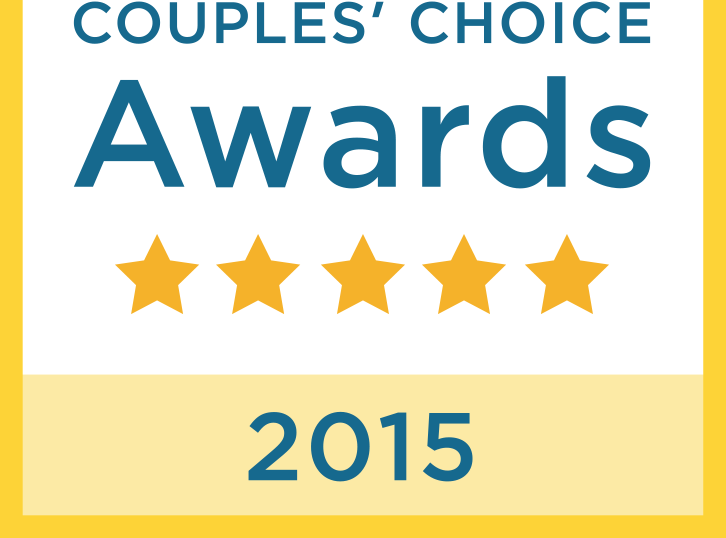 My favorite is the Sonicare Mia! With all the commotions of the wedding, the hot weather, and the dancing, you’ll probably sweat. Do not rub the sweat from your face. Blot, blot, blot girl! Blotting will avoid your makeup from disappearing or shifting. Buy some blotting paper, and use it absorb excess oil throughout the duration of the wedding if you find yourself shining or sweating. Tissue would be just fine to blot the sweat from your face after dancing. 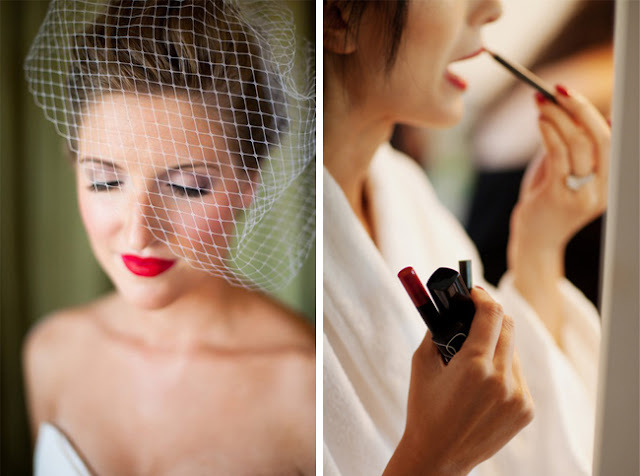 Unless you hired a makeup artist who will stay with you for hours, you will probably need to give yourself a few lip touch ups throughout the duration of your wedding. After the ceremony, the cameras are still rolling, and you can’t afford to forget to make sure your lip color is still there. Don’t forget to carry a lipstick, or at least a lip gloss, and apply it once in a while so your lips are never bare. When you look back at your pictures ten, twenty, thirty years later, you look fabulous in all of them. Weather you’re getting ready at a hotel, the venue, or someone’s home, it is very important that you keep the following factors into consideration before getting ready. 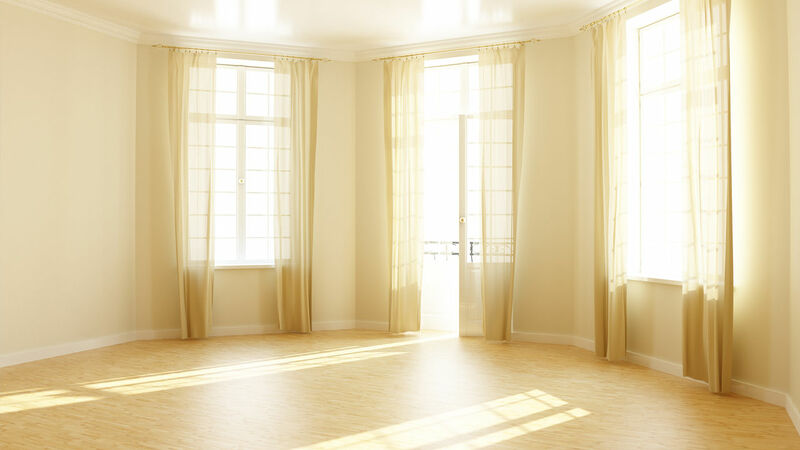 Lighting It is extremely important- The room with lots of windows is ideal for makeup, so if it’s possible, please make sure the makeup is being done close to the windows even if there isn’t a lot of sunlight. With curling irons and blow dryers going in the same place as makeup, the room can get warm really fast. It is highly recommended that the bridal party gets ready in a room where the temperature can be controlled. It is of extreme importance that during the hot summer months that the prep room is air conditioned. It’s can be unpleasant to sweat while you’re getting ready. Your curls may drop, and your makeup may disappear a little faster. Moreover, it can be very uncomfortable for your makeup artist and hairstylist to work under those conditions. I hope all of these tips help to make your special day as smooth and exciting as possible!